here we will focus on the practical elements of the course. Yoga is an experiential teaching, once you experience the different practices you can begin to understand how to instruct others. Twice daily yoga asana practice, chanting and meditation, this is a time to really immerse yourself in the practice. 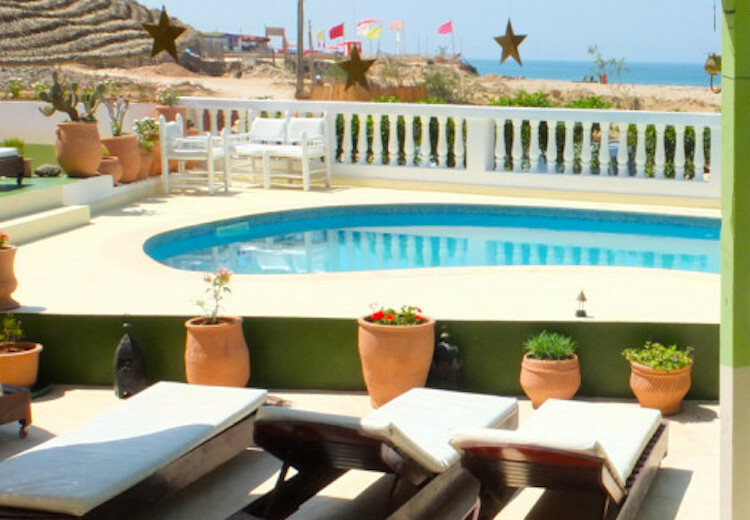 In a beautiful yoga shala overlooking the sea, we will practice daily meditation, dynamic vinyasa practice as well as restorative and Yin yoga and Yoga Nidra. Here you will also practice teaching techniques in small groups, refine your knowledge of alignment in asana, key poses and how to structure a balanced practice. This time is followed by 4 weekend modules, where we will cover the remaining aspects of the course. The final module will include classes taught be all the trainees and our final practice together, closing circle and a graduation party. There will be 2 essays, 2 written exams, 2 self-practice assessments, practical assessments, class observations and a Karma yoga project to be completed during the course. All trainee teachers will be given a class pass at Be-Yoga during the second half of the course. This 200-hour foundation course is designed for yoga practitioners with at least 2-3 years experience of a regular yoga practice to take the next step and become an instructor. You will study key yoga texts such as the Yoga Sutras; Hatha Yoga Pradipika and the Bhagavad Gita. 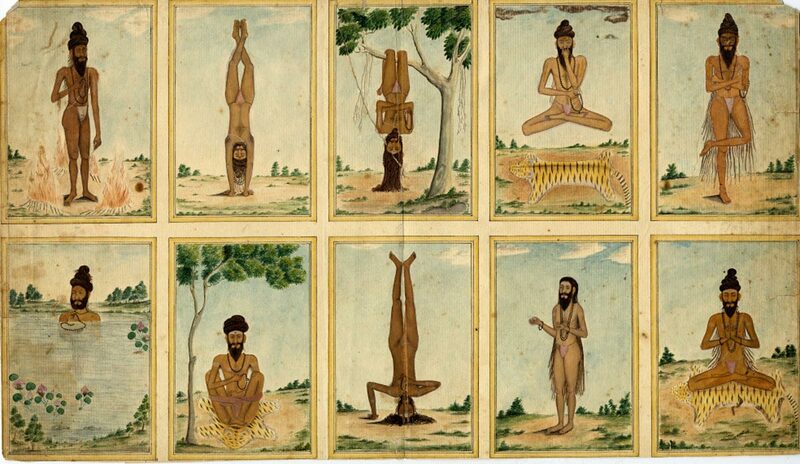 Learn the roots of yoga and how these ancient teachings have shaped the practice we know today. We will also explore how yoga philosophy informs the ethics of today’s yoga teacher. 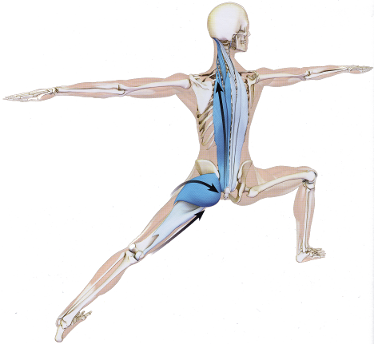 We will cover the basic knowledge of anatomy you need to safely instruct yoga practice. You will learn about the structure of the body, cardiovascular function, digestion and basic neurology. With our expert Osteopath Christian Bates, you will be guided and supported to explore and learn how the physical body responds to yoga Asana and Pranayama practice. 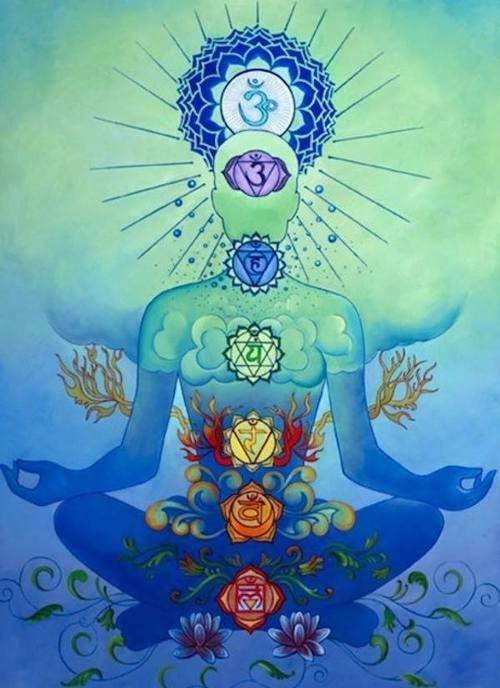 Chakras, Koshas, Gunas and Doshas. We will learn basic principles of Ayurveda and the art of ancient healing. Learn how Yoga is intertwined with these practices and how to relate the ancient theories to modern life. Clever, informed and skilful sequencing is vital for offering quality yoga instruction. Learn from our extensive experience and training how to sequence safely, how to encourage all students to get the benefits of yoga practice and how to enhance and assist your students.